Amil Freight helps put more money in your pocket, while ensuring you are ELD compliant. 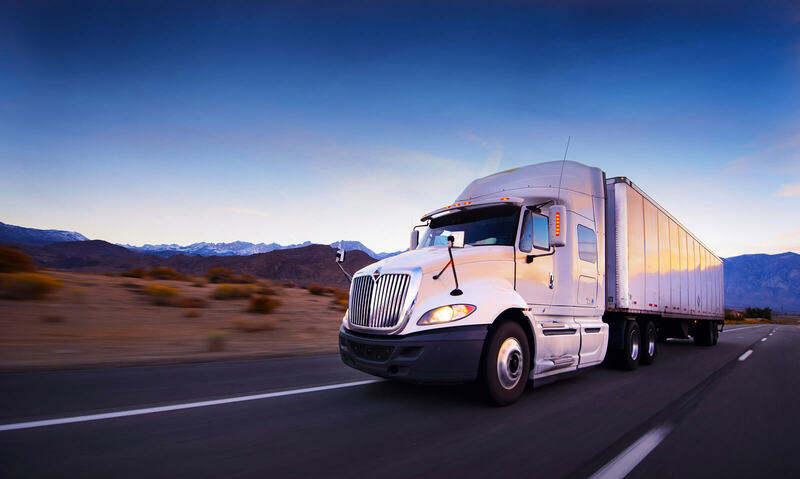 Our end to end freight management solution will take care of all your transportation needs, while minimizing your spend! Our technology will give you the edge and peace of mind to focus on advancing your business. Click, click, book, it’s that easy! Managing freight made simple! Shippers can book cargos effortlessly and carriers can find loads quickly. Payment flexibility to Shippers, and quick payments to Carriers! Let Amil Freight take care of your redundant paperwork! 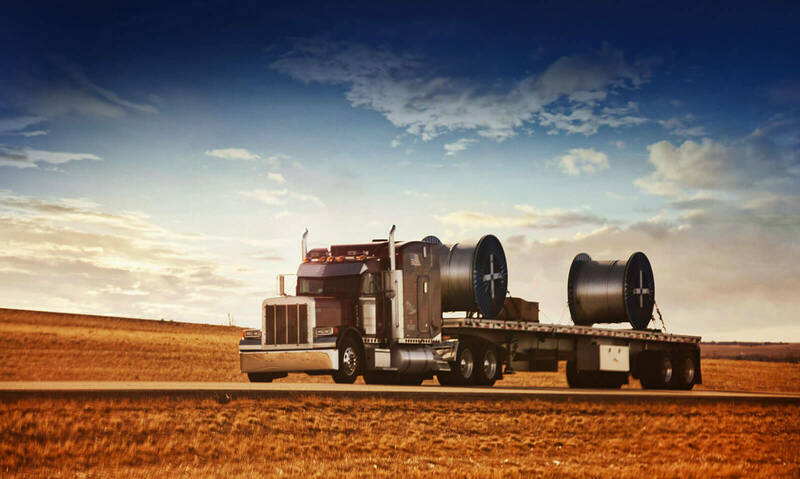 Best rates, reliable carriers, and end to end freight management. We have you covered! Amil Freight brings a new innovative way for shippers to track, manage, and streamline their supply chain. Amil Freight makes it easy to book shipments. We remember your lanes and understand your business. No more time consuming phone calls or typing long emails. 1-2-3 and your shipment is booked! It’s that simple. We are a next generation technology company that runs algorithms and statistics to analyze market trends. We will bring you the best service levels at the most competitive prices. Our integrated GPS tracking will provide accurate ETAs. What’s even better is you can track your trucks live! You can now give your customers accurate delivery ETAs, and be the leader in customer satisfaction. Just enter your pickup and destination cities, and we will give you lane quotes at the click of a button. We guarantee competitive pricing, and what’s quoted is what you pay, no questions asked. Amil Freight will provide you with complete transparency, flexibility and industry data to help plan your business. Once you’ve booked a shipment with Amil Freight, you are assured that your shipment will be safely delivered. We vet all carriers in our network, with performance constantly reviewed. We have stringent guidelines, and make sure only the best in the industry are carrying your shipments. Book with piece of mind! Amil Freight’s technology will manage all your paperwork electronically. Our EDMS—Electronic Document Management System will send your paperwork as soon as deliveries are made! No more waiting and no lost paperwork. Amil Freight provides a market place tailored to your needs. Amil Freight helps you to be compliant to the new driver regulation rules. We will provide you with ELD devices for your trucks at no charge. Work with us and be a part of the Amil Freight advantage. Don’t Have a Smart Phone or Tablet? We’ve Got Your Back! Amil Freight will provide a rugged tablet for in-cabin use for each of your trucks, free of cost! No need to use your personal phone and kill your data limit. Our unique tablet has the capability to run all functions a driver or a dispatcher will need to securely and efficiently run loads - from taking photos of the BL, generating delivery forms, signature capture, to running your truck map! Amil Freight’s in-cabin device can do it all! Fleet Optimization is the Name of the Game! We at Amil Freight understand the challenges in managing fleets, and the effects of an inefficient system on the bottom line. Our integrated Fleet Management System will provide accurate data on your trucks - their location, idle time, speed, engine health, and practically their every move live on your screen! Our homegrown web platform is tailor made to fit the needs of fleets of any size! 1 truck or a 1,000, you’ll love our interface! We know that the most important thing for any business owner is to maximize their profits. We bring you intelligent data driven lane analysis that will help you make high profit decisions, while offering immediate payment to carriers at no cost. No Factoring. Just log into our system, and start receiving loads on the lanes you love to run! Looking for a Platform that Does it All? Yes, Amil Freight will not only manage your fleet, we will give you a one stop solution for all your dispatching needs. We will manage all your paperwork electronically, and fully integrate your supply chain to make sure all your business is handled seamlessly on one interface. We believe in transparency, and value you as our business partner. We will tell you exactly what each job is worth, and make sure you are paid on time, every time! While we have sophisticated technology working in the background, our platform is very easy to use, and will feed you loads to your fingertips. 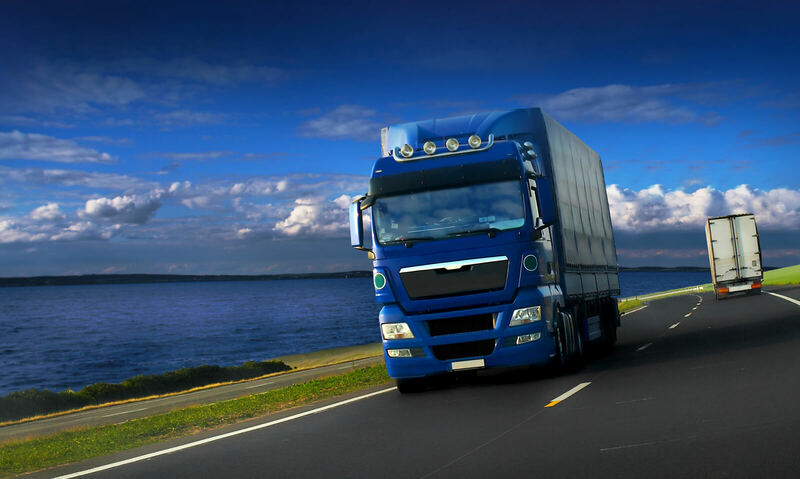 With Amil Freight on your side, you can stop worrying and start driving!